So, you have decided despite the cons to have your wedding in Greece. What can you expect? How do you go about arranging such an event? What details do you have to attend to? 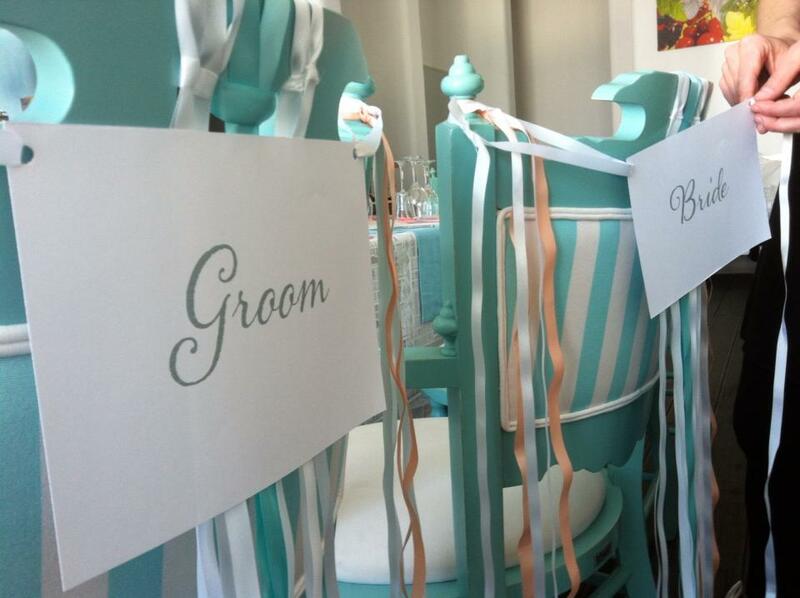 What are the Dos and Don’ts for a typical Greek island wedding? In this installment of “My Dream Wedding: A La Greque,” we will probe into the fine details of your dream wedding in Greece by talking to a bride who accomplished it and get some notable advice from a notable wedding planner from the island of Santorini. When Christina Fountoulakis, attorney and compliance officer for Deutche Bank, met the man of her dreams, George, a NYPD police lieutenant, she faced the big dilemma: although the closest of her nuclear family lived in New York, her extended clan as well as her husband’s lived in Crete. After doing a price comparison, she decided her wedding would be more authentic if it were held in Chania. When she was married ten years ago, Chania was not known as a wedding destination and had only two banquet halls, two photographers, and a single-list menu. But since that time, as many foreigners and Greeks alike have found favor with the island, its wedding infrastructure has expanded. In fact, when Christina’s younger sister got married in Crete three years ago, she had more options and wedding establishments had cropped up catering to more American-style weddings. Crete, after all is one of the largest islands in Greece, and has plenty of 5-star hotels and an A-list of superb caterers and florists. 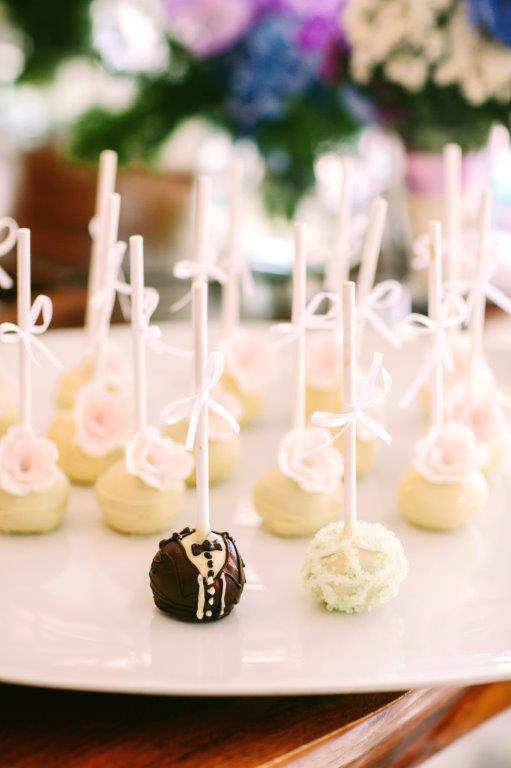 A brilliant alternative to the traditional wedding cake: Iced Chocolate lollipops for guests and a miniature Bride & Groom at the Belvedere Mykonos. Photo by George Pahountis. For her ceremony, Christina combined the best of both worlds: she kept the American tradition of having a bridesmaids, mother/son and father/daughter dances, garter and bouquet tossing, and the koumbaro speech. However, she was able to incorporate Cretan customs such as having all single girls dress the bride and have them sign the bottom of the bride’s shoe. Before the bridal party left for the church (in cars not by foot as is the tradition as the church was too far), the groom’s family continued the Chaniotiko tradition of the gun-fire salute. Men dressed in black pointed their rifles into the sky for a ear-piercing sound off. After the religious ceremony in a quaint Greek Orthodox Church, the wedding party, which included family members from the US and from Crete, celebrated in the banquet hall Metoxi. 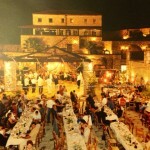 The hall, a castle-style open-air establishment outside the city center on a hill overlooking the sea and the hills, proved to be the fairy tale castle for a princess wedding. Because they were farther from the city center, they did not have noise or time restrictions. The religious ceremony started later in the day at approximately 7 pm and the reception started at around 10pm and lasted until the early dawn. This relaxed, later start spared guests the early morning hustle of getting ready for the wedding. Additionally, the reception took place for the most part al fresco the entire time, and not just for the cocktail hour. Even though destination weddings have become the norm in Greece in the recent years, with more establishments complying to customer’s expectations for American standards such as sign-in table for guests, course menus at halls with fine linens and American-style waiter service, Christina still cautions brides that “although many items may be offered similar to the US, it is still a new ‘industry’ for them.” She makes the point that service is not as refined as in the US and the selections are not as extensive. 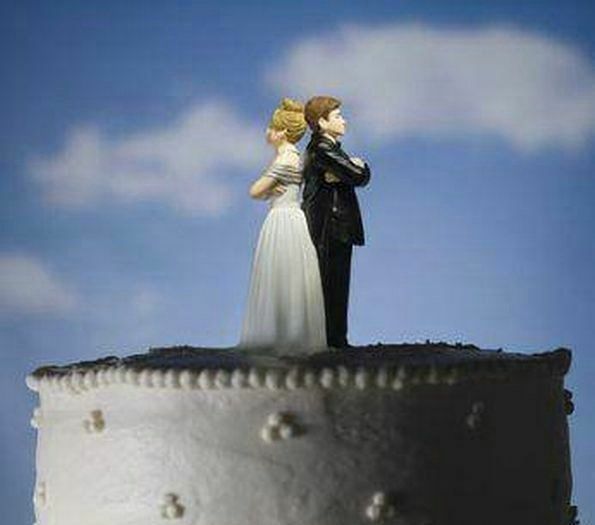 “All brides should understand that they can’t have a true NY wedding there, and they must be comfortable with compromise. 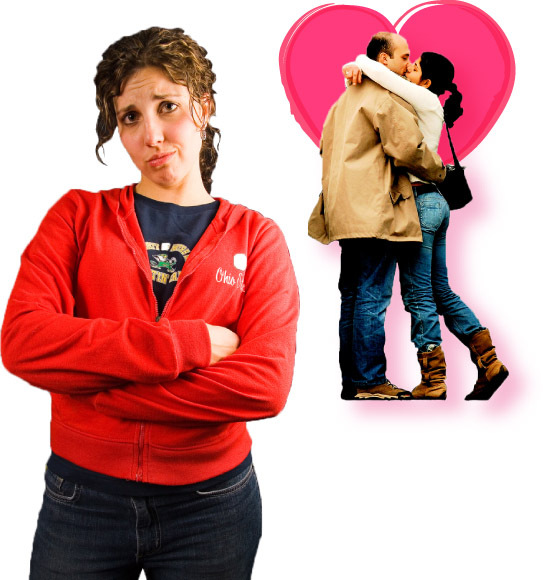 If they try to make all the details fit, they will ruin their day,” Christina advises. She also makes the suggestion that couples visit the venue a year or six months before booking.  “Do not trust online photos for any venue as they vary greatly. Budget for last minute items that may not be included as they would in the US ( for example, wine, open bar etc. )” she cautions. Christina’s wedding turned out to be a blessing. She enjoyed a longer-lasting event. “Weddings in NY are very structured and are for a limited time (5 hour reception). 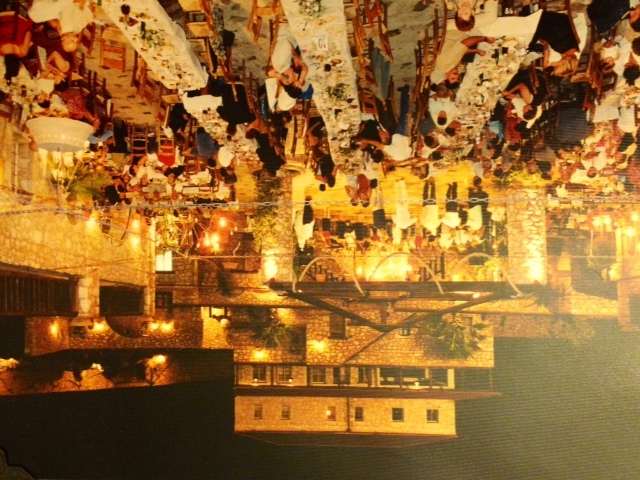 In Crete we were able to have a church on a beach and a reception that lasted until 5 am. Also, it is less structured – no formalized courses and reasons to be seated which interrupt the flow of events.” In addition, the built-in advantage of having a wedding in Greece is that instead of paying extra for a honeymoon, you are there. In her case, a two-week honeymoon in Spain cost next to nothing. 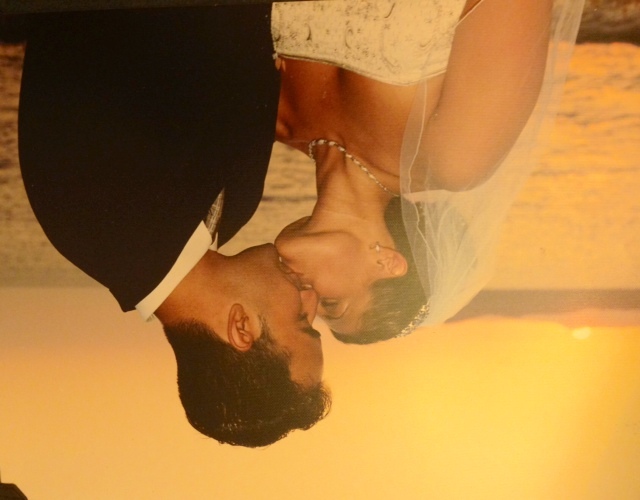 Christina’s wedding also proved a memorable experience for her out-of-country guests. A Greece wedding provided wonderful summer plans for her New York friends who were able to experience the culture from the inside-out as parts of her family and not just tourists. 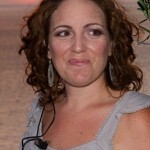 She did not regret her choice of having an island Greek wedding and encourages couples to tie the knot there given the glitches. Christina and George organized their wedding themselves, which necessitated a trip to Greece the year prior and coming to Crete a month prior to iron out the details. They could have saved money and stress by hiring a wedding planner. In fact, one of the biggest pieces of advice most brides give in order to pull off a successful destination wedding in Greece is to hire a wedding planner. This makes sense especially if you are a foreign bride and are unfamiliar with the language, the logistics, and the locale. 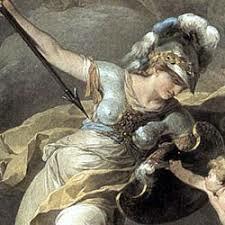 Even as a Greek bride, it makes sense to hire a planner just to do away with all the little devils in the details that might come up (and given the bureaucracy, the lack of sticking to deadlines, even after agreements have been made, and the Greek general “devil may care” attitude in certain places, the little devils pop up all the time). The relief that comes with knowing an expert and a native with interpersonal clout (social currency is of primary importance in a closely-knit society such as a village on a remote island in the Cyclades and counts more than actual currency) has the grand show under control allows an already tense bride the peace of mind to enjoy her special day even more. 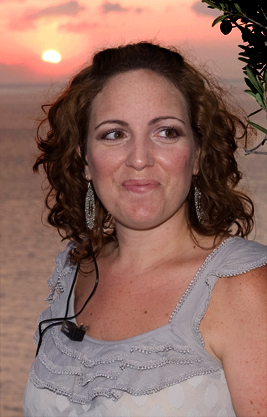 Stella Chanioti, of the exclusive wedding planning group, Stella and Moscha, pioneered the concept of having your wedding on one of the most breath-taking, romantic islands in all of Greece, Santorini. 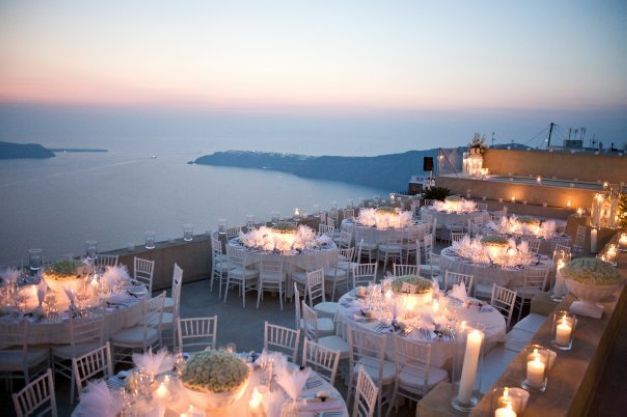 Santorini, with its white-washed stone homes overlooking the steep cliffs to the port, its unforgettable sunsets, and its dramatic panoramas dipping into the Caldera, (the active volcano directly across the harbor), has been the top destination for getting hitched for both foreigners and Greeks alike. Their story begins with their mother, Evangelia, who settled in Santorini and started one of the first wedding planner boutiques in all of Greece. Two daughters and two decades later, Stella and Moscha are not just planners but dream-makers. 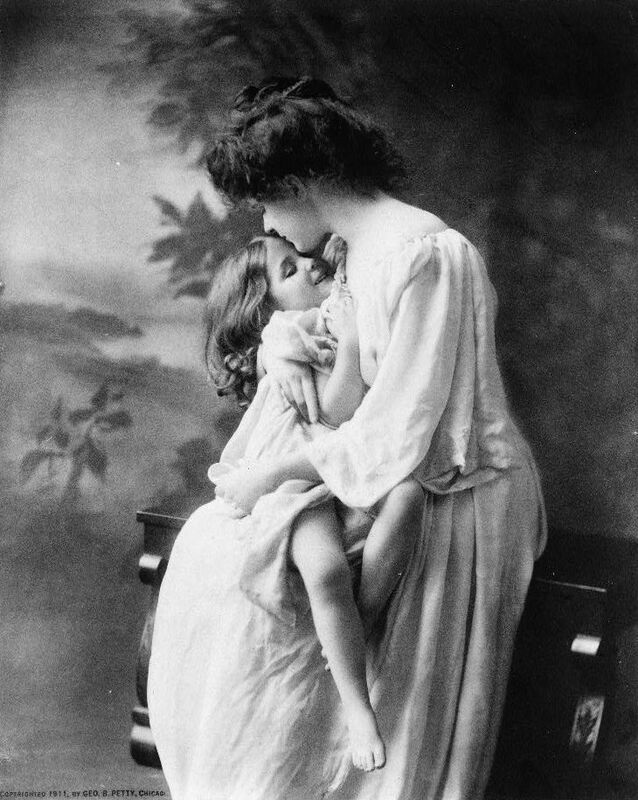 Both sisters lived in the UK and completed advanced degrees in business studies there. Both had high-strung careers in marketing and event planning, and they would have continued until just around the same time, both sisters felt the call of Santorini—the blue skies and warm sun—and their calling to do what they loved most—wedding design and planning. Since returning to their native island, they have headed the family business with new drive and creative flair. Their sense of style—the combination of traditional Cycladic aesthetic (smooth forms, clean lines, simplicity, love of sky blue and dazzling white) with European finesse and attention to detail—has set them apart in the industry. They won the Wedding Experts Industry Award this year. Having organized over 300 weddings in their career, Stella and Moscha are more like the fairy godmothers in Cinderella whose magic and artistry create a living fairy tale for years to come. 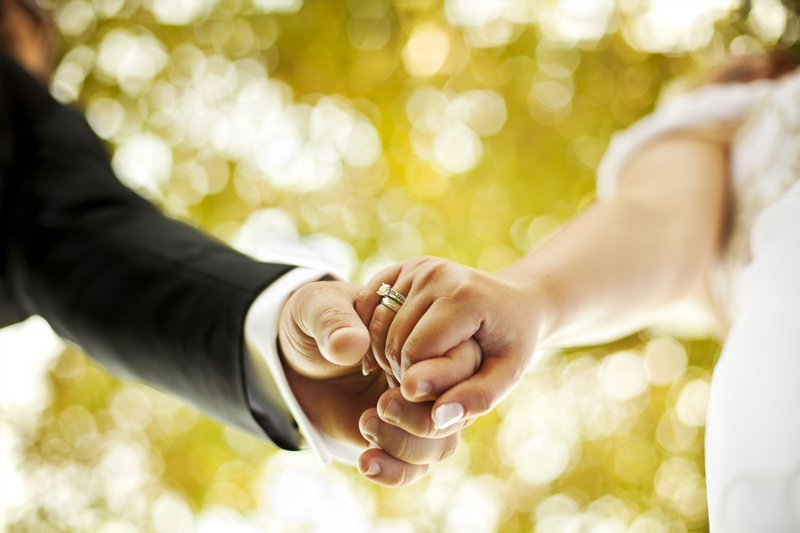 What reasons would you give a couple, especially a Greek American couple, for getting married on the Greek islands? The unique environment and landscapes. The great light for photos, clear skies and the relaxed atmosphere but also with the option for formal weddings. An island wedding also provides a good ratio of rate to quality services. We also have unique venues. What are the major obstacles and how would you suggest overcoming them? On the smaller islands there is not a lot of choice for some vendor services such as a design oriented florist. 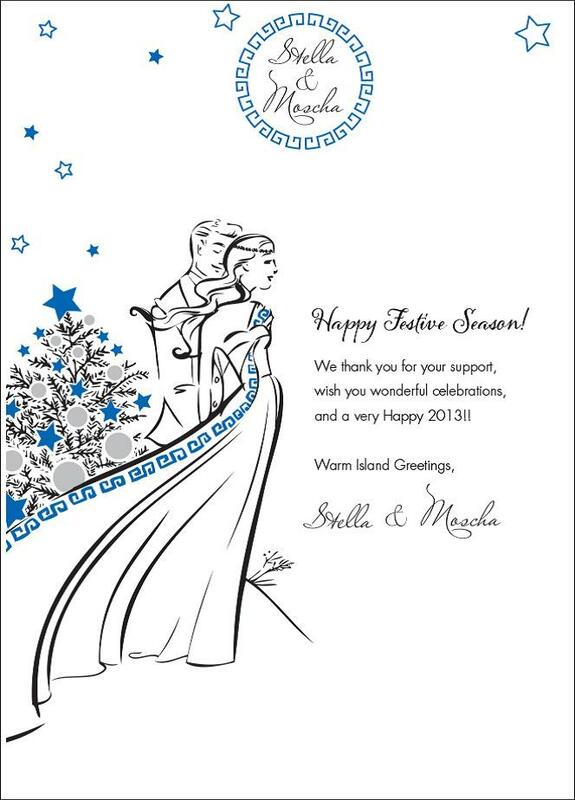 Don’t expect florists in a tiny island to provide you with formal proposals and pdf’s with photos/designs. Don’t get disappointed: send specific photos/brief to your florist or wedding planner and ask them to reproduce just what is on the photo. 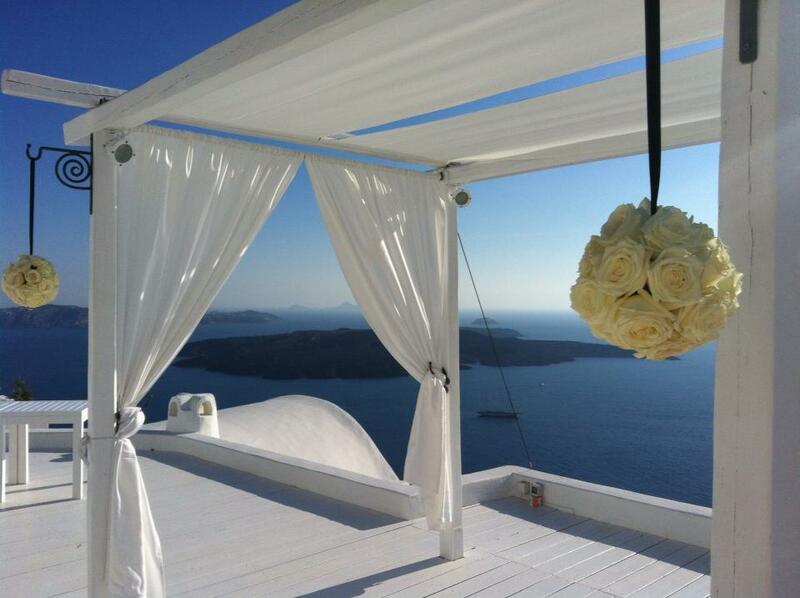 Can you tell me a story of a particularly memorable wedding in Santorini? All weddings are memorable, every couple is unique for us and there is always a nice story behind every couple and family. If I had to choose one it would be the story of an English family who booked our services 4 years ago knowing that the bride was battling with cancer and may not be able to have children. Six months later they called to postpone the wedding, letting us know that she was in fact pregnant and the doctors were supporting her every step of the way. They eventually did make it to Santorini with their one year old daughter and the entire family to celebrate what was one of the most emotional /spiritual weddings we have ever organized. We were truly blessed to be part of this couple’s special day and for being there to make their dream come true–to get married on a Greek Island. What advice would you give brides to be about having an island wedding? How long in advance should they plan for it? How do you make it possible for more family from abroad to attend the ceremony? They should research well in advance of the wedding date. When international travel is involved, guests should be made aware/ receive save the dates at least 9-12 months in advance. The couple should provide an information pack with facts about the island, where to go, what to see, where to stay, where to eat and useful numbers such as hospitals, taxis etc. The Greek islands are directly accessible by most main European airports so it’s easy for a family to fly from London, Paris, Athens, Munich, Manchester, Milan, Oslo, Rome and others. What makes a wedding in Santorini the traditional Greek way different from a wedding that is typical in the United States? For one, the guests get to experience customs and local traditions that are very different to what you would do back in the States. 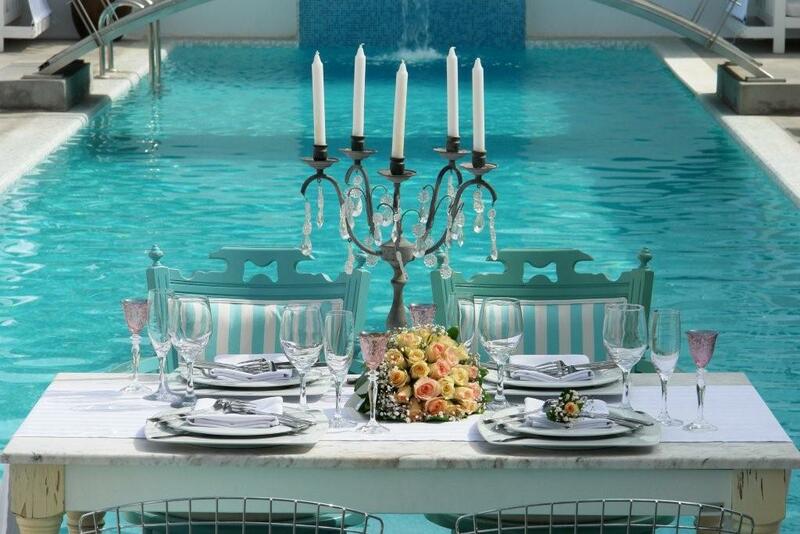 This makes it more interesting and the more you involve the guests the better it is. So having Bridesmaids distribute rice and petals at the end of the ceremony to shower the newlyweds, offer Soumada (sweet/sour almond juice) at the end of the ceremony, have the Bridal bed prepared by local girls in traditional gear whilst singing local island songs to wish the couple prosperity and fertility, the mother-in-law welcoming the newlyweds into the wedding reception by offering them honey and almonds. Also in the islands you usually walk from the church to the wedding reception venue adding to the small village/island feel. Guests find these customs really wonderful. I wouldn’t say there is an island etiquette. You can be barefoot on the beach but we have also had beach weddings where we set up platforms for the bride and groom. So the bride could walk in high heels. 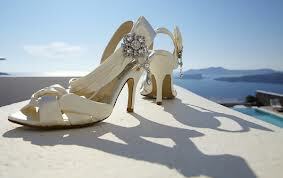 We do suggest to brides to have a second pair of comfy shoes with them always however.